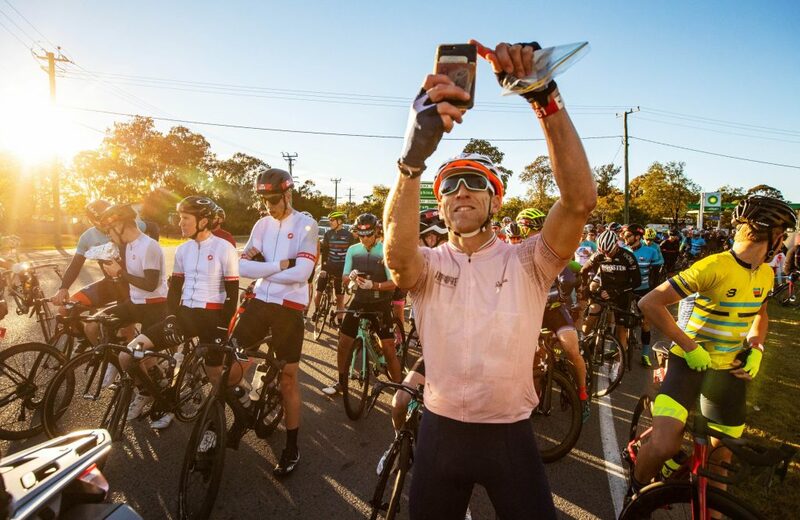 In 2018 Cammeray Roadie David Fanjul took aim at Velothon’s coveted green jersey, you know, the one handed out to the fastest sprinter in the pack. This year Fanjul is aiming to defend his sprint crown. Cyclist gets the inside line on what it takes to conquer the 3-Day Velo as a rider built for speed, not mountains. Cyclist: Tell us a little about yourself? 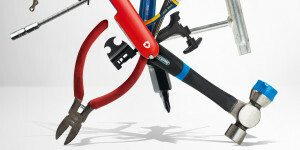 How did you get into cycling and what exactly is the Cammeray Roadies? David: I first jumped on a roadie when I was 13 years old. It was an old Peugeot with a six-speed freewheel it was in a whopping size 58! Since then, I’ve steadily moved down the frame sizes. I ride a 54cm these days. The Cammeray Roadies is an awesome group of people who share the love for cycling in a manner which is quite unique within the Sydney cycling community. Safety and fun are shared in equal measure. 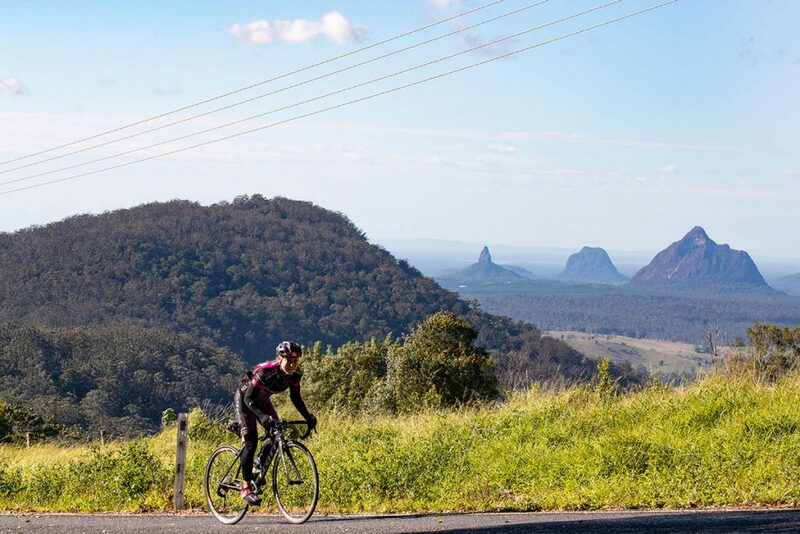 Day 3 takes riders along the coast through to the popular tourist town of Noosa before heading into the hinterland. 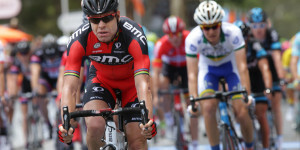 C: Last year you arrived on the Sunshine Coast with a squad full of Cammeray Roadies. If memory serves us correct, you were entered as a team and did quite well? D: We managed to get two Roadies’ teams who ended up having quite a busy agenda on and off the bike. Our amazing women’s team finished second overall behind the almighty Veloroos, and the men’s team took the top spot along with the individual KOM and sprinter’s classification. 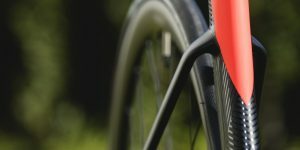 C: Velothon offers the 1-Day or 3-Day Velo. 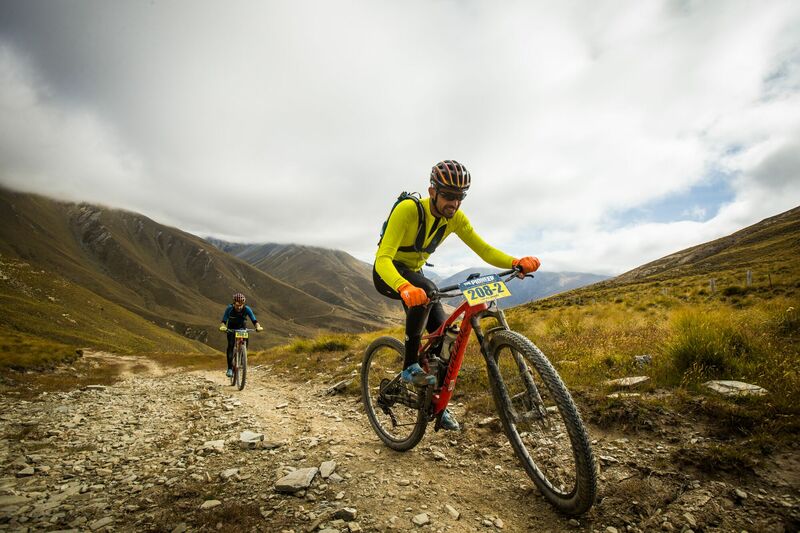 In your opinion, can anyone take on the three days of challenging riding? D: The 3-Day ride is definitely my choice. 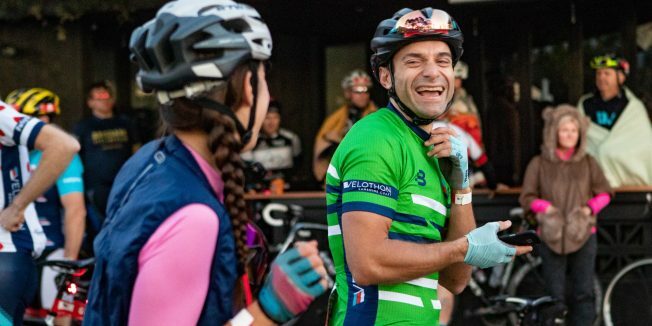 The banter and camaraderie among other fellow cyclists is better experienced over the course of three days and it doesn’t stop when you cross the finish line. The good times continue post-stage in the afternoon at the Velo Clubhouse. Riders enjoy a short break at a rail crossing during Day 2. C: After riding as a team in 2018, what’s the plan for 2019? D: Still early days, but we are hopeful the Roadies can be represented at Velothon once again in July this year. 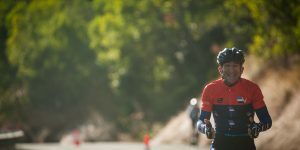 C: The Cammeray Roadies seem like the sort of bunch who is willing to get stuck into any event that pushes its comfort levels. Did Velothon stretch some of your riders to new heights? D: Absolutely; I won’t identify the individual in question because she would kill me. Being Scottish, I thought there was nothing on planet Earth that could get close to challenge her – she’s bloody tough – but I still remember my wife’s face and ‘kind’ words crossing the finish line at the end of Day 1. That final cruel last kilometre! I love you Lucy! Along with challenging climbs, riders can expect an equal measure of thrilling descents across the three days. C: Training for Velothon is obviously a huge part of enjoying the experience. What are your tips for getting through the three days? D: Recovery after every ride is key. 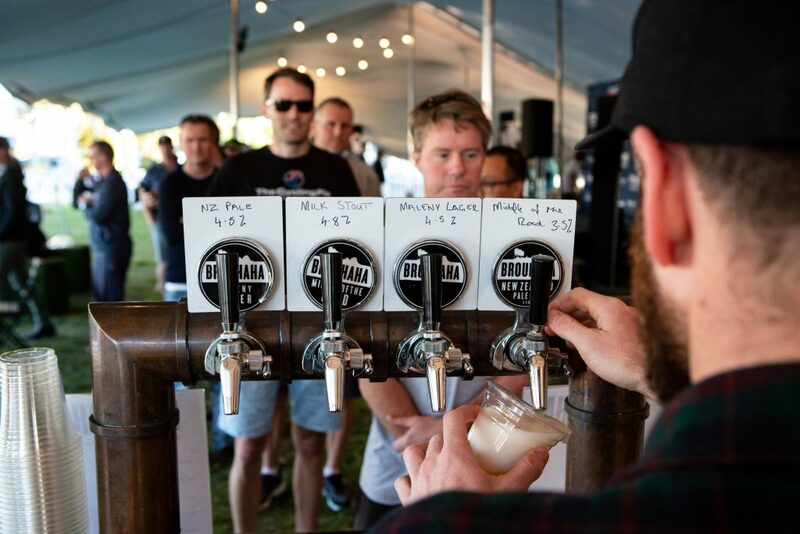 I’ve heard Pale Ale is one of the best methods of active recovery. During the ride, providing your fellow riders with some polite encouragement to work together will help you conserve energy whilst travelling as fast as the group can. I always try to lift the morale of those in my group to ease the pace when going up – I am a sprinter after all – and to power over the crests, downs and flats. 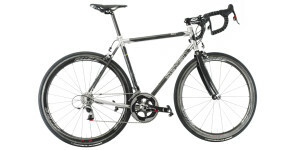 This ensures minimum time in the ‘red zone’ and with any luck, a high average speed. The group is as fast as its weakest link so the more you protect him or her the better. Replenishing all those burned calories with a few sports drinks inside the Velothon Clubhouse in Maroochydore. C: Do you think the course last year was easy, challenging enough or much too difficult for the average cyclist? D: I think it had the right balance of distance and challenging sections, although I wouldn’t describe it as easy at all! 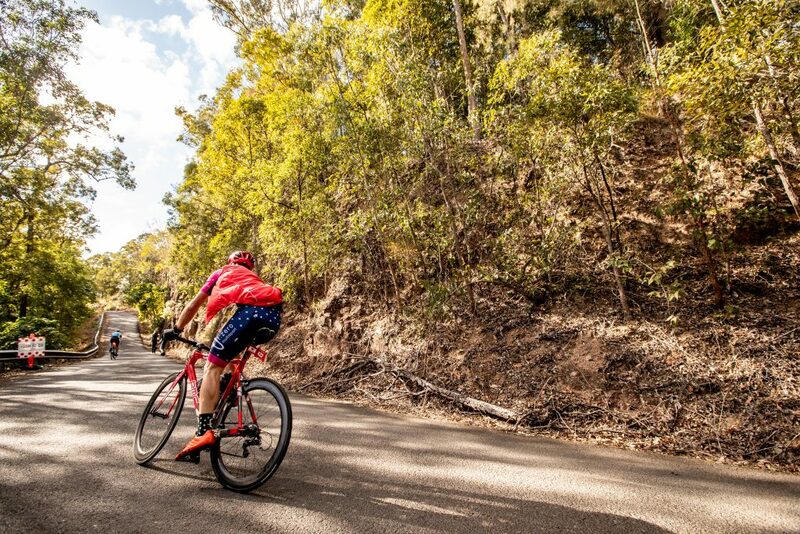 The 3-Day Velo is doable to the average recreational rider but you’ll enjoy yourself a hell of a lot more if you start training now! C: Obi Obi is the climb everyone talks about. 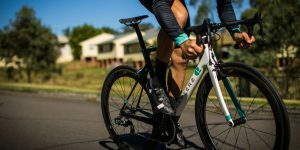 How hard is it compared to what you ride back in Sydney? 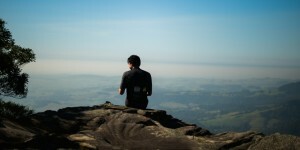 Did you complete any specific training for this climb? D: You know when someone tells you how terrible a new movie is and not to see it? Expectations are so low that when you eventually make it to the cinema, you come out thinking “it wasn’t that bad!” Obi is a bit like that; it is steep but rideable with the right gearing. If it all gets too much, you can walk the final section which isn’t too long – and there’s carpet! Some nutters apparently sing going up. The final climb on Stage 1 (in 2018) was possibly worse due to its location at the end of a hard day. 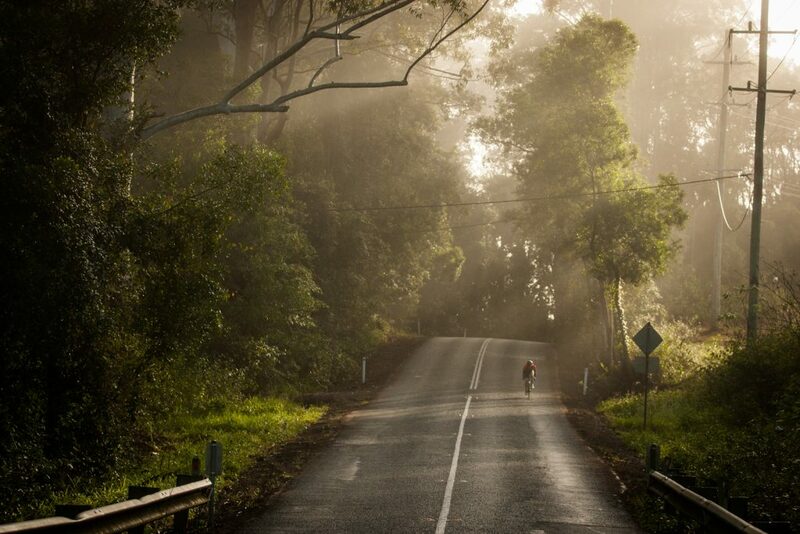 Simply remaining on your bike all the way to the top of Obi Obi is an accomplishment. C: Logistically, Velothon is fairly straight forward. How did you manage the travel side of things with such a big group? D: We rented a big house for the two groups (a swimming pool is mandatory to cool your legs post-ride). We also hired a Q7 to move the crew around. This lot is well posh! C: Was there time last year to enjoy some off-bike activities too? D: Being outside town and with the daily afternoon prize ceremony, it was a challenge to do too many other activities. 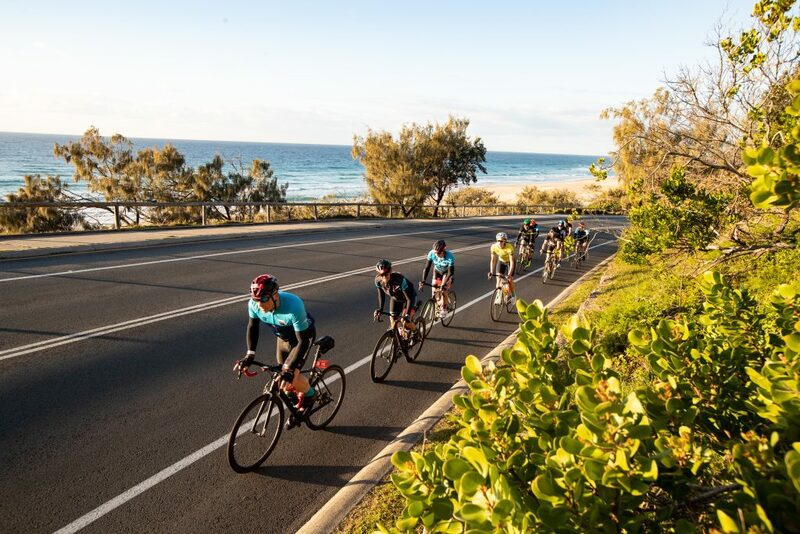 For 2019, a better plan would be to find accommodation closer to the Velothon Clubhouse in Cotton Tree Park, Maroochydore. When the bite of winter hits down south, up here in Maroochydore is just the thing to beat those chilly and damp mornings. Does it even rain up here? C: What did you love about Velothon and what do you think it would take to make the event truly world class? 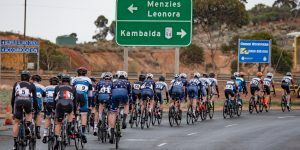 D: A number of people in Sydney race criteriums and ride one-day sportives where Velothon offers a great opportunity for riders to experience a multi-day ‘race’ environment. Did I mention free pale ales already? C: Finally, that sprinter’s jersey. How badly do you want it again? Away from the coastline and you’ll find plenty of lush terrain. 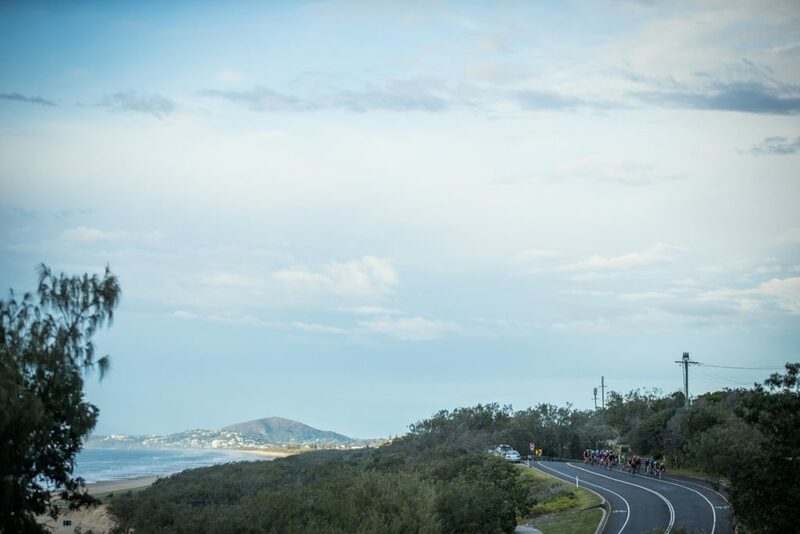 Get the scoop around this year’s Velothon Sunshine Coast with our full event preview here.